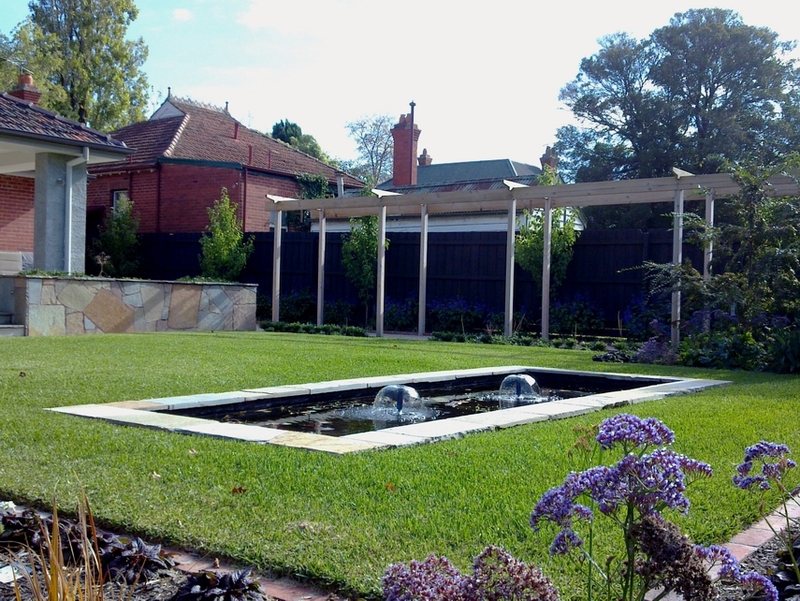 We at Prue Metcalfe Gardens & Design are always interested in feedback and hearing from those interested in having their garden designed. If you want to talk to our designer, please complete the form below and we will contact you as soon as possible. * Required information for registration to be sent successfully.